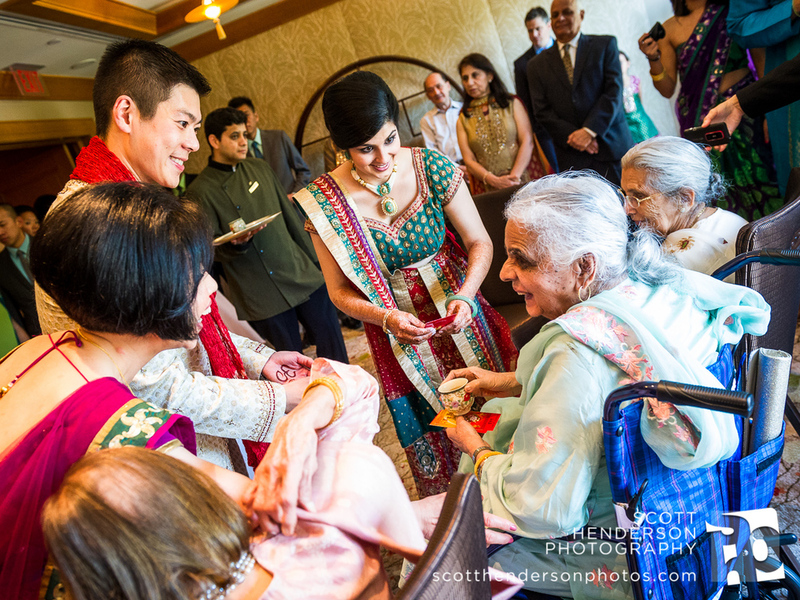 Getting the summer 2013 wedding season started off with a BANG..! 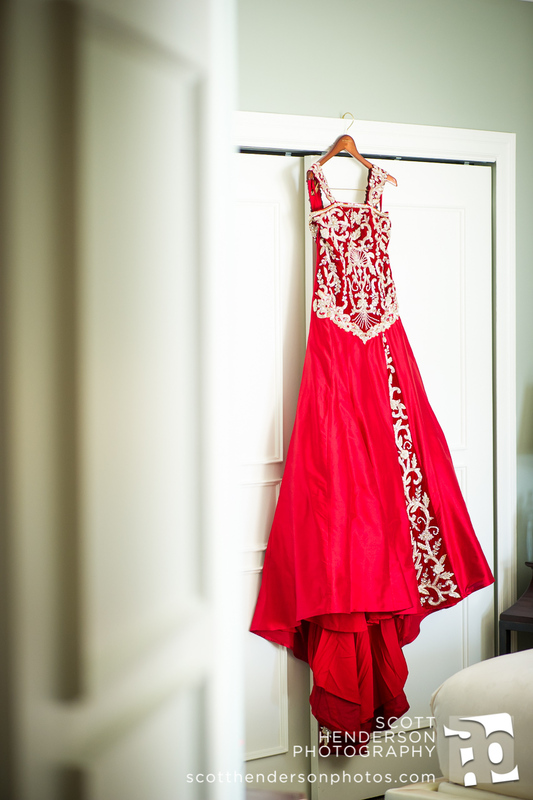 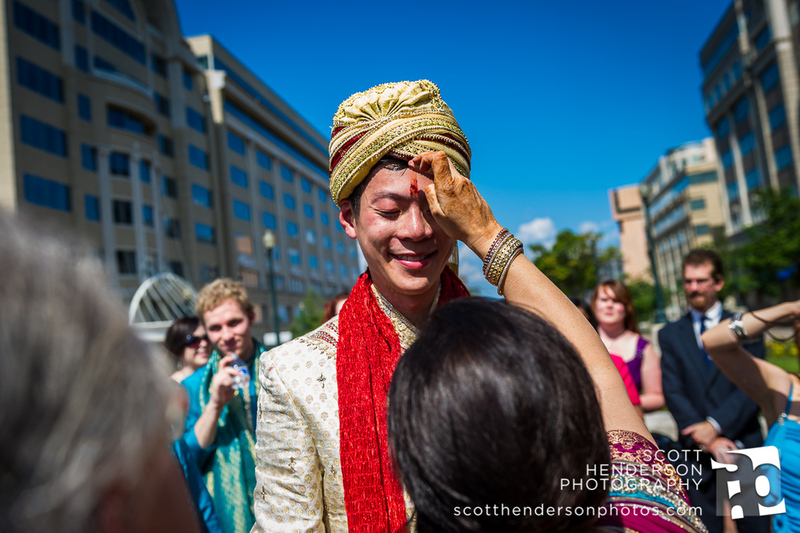 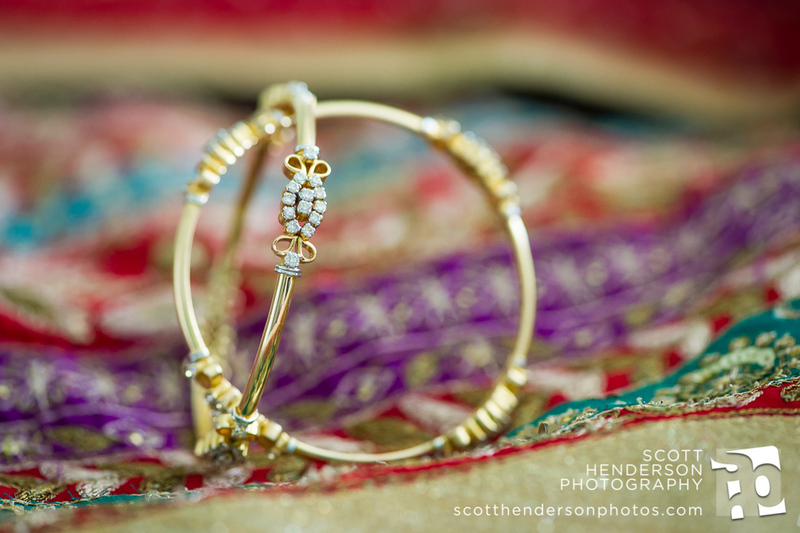 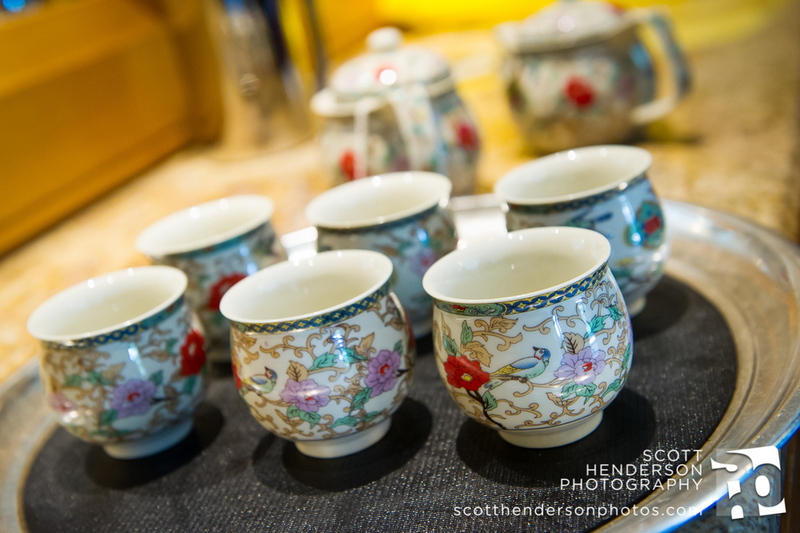 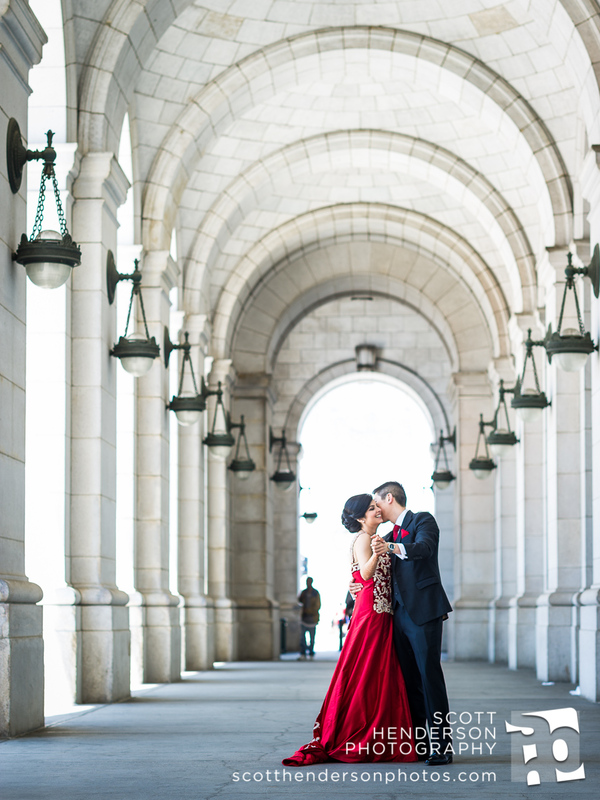 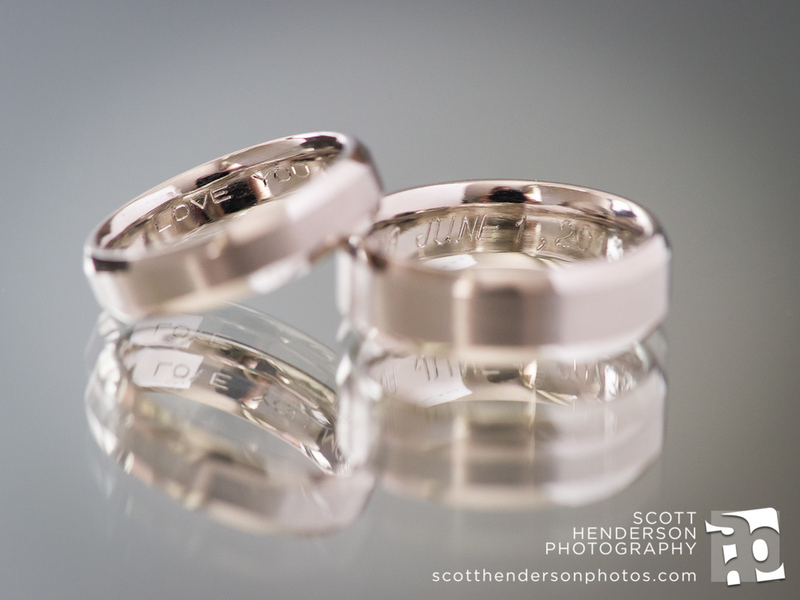 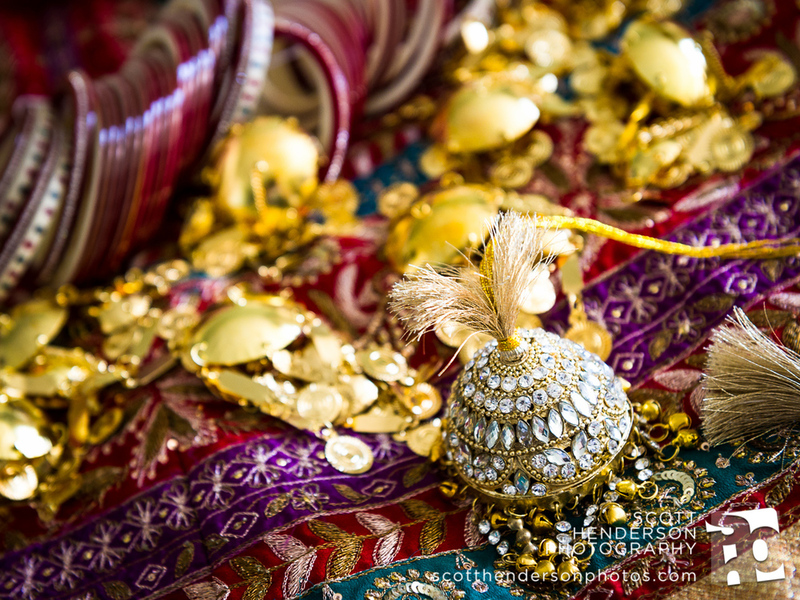 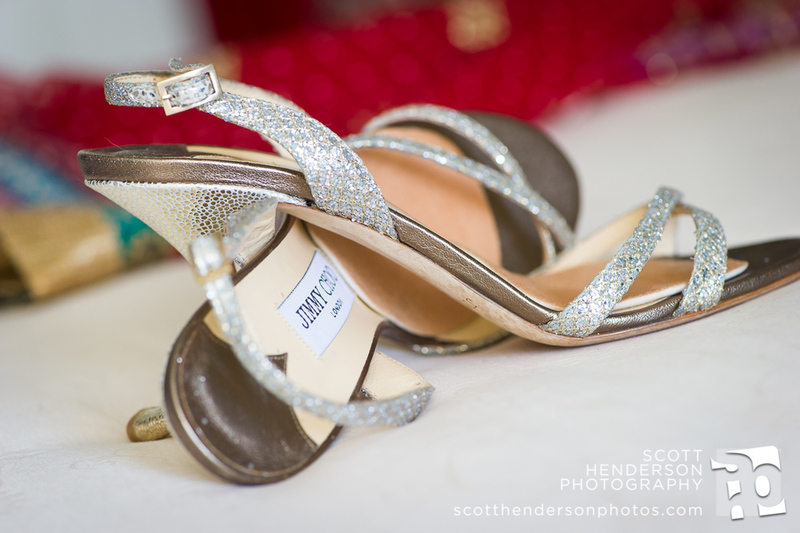 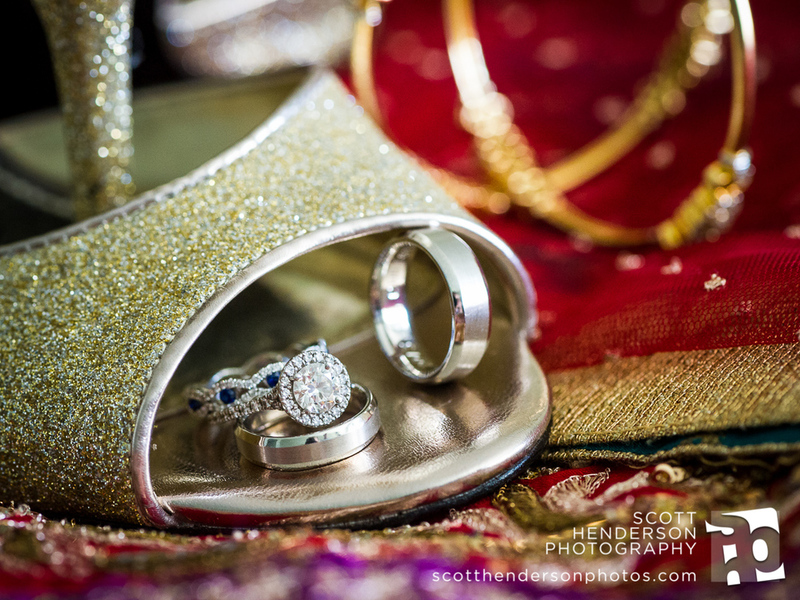 Here are photos from Naina and Chris' wedding at the Mandarin Oriental hotel in DC. 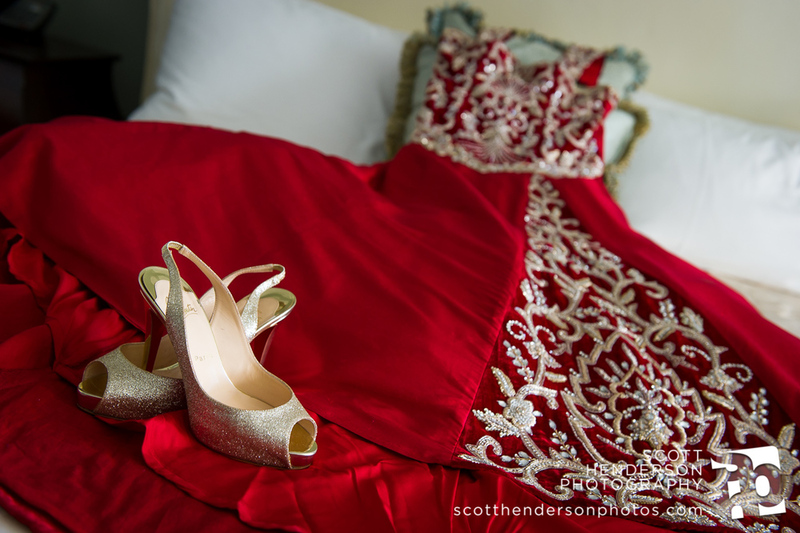 As always, it was great working with Moshe and crew!